Pioneers in the industry, we offer dg set fuel consumption monitor flow meter and diesel generator fuel consumption system from India. We are offering DG Set Fuel Consumption Monitor Flow Meter. 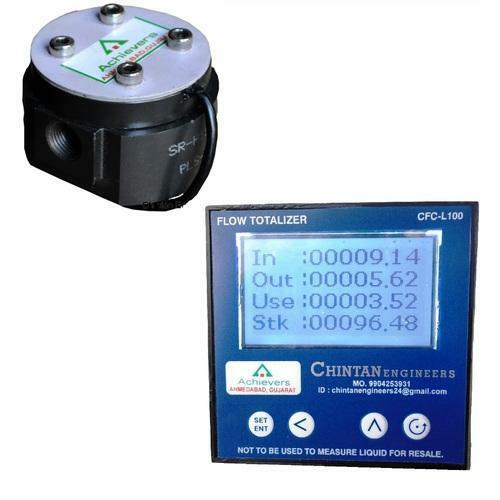 Our DG Set Fuel Consumption Monitor Flow Meter Are Designed to supply High Accuracy Consumption Readings To Our Clients. Safety – Flow through the meter continues even when rotor is stuck by imparity. Diesel Generator Fuel Consumption System use for measuring fuel consumption at diesel generator. 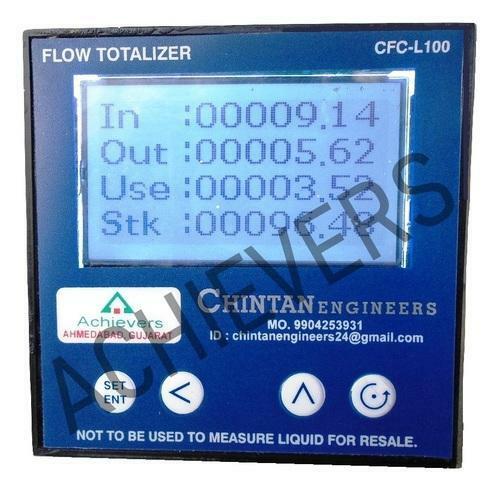 Looking for “Diesel Flow Meter For Generator”?